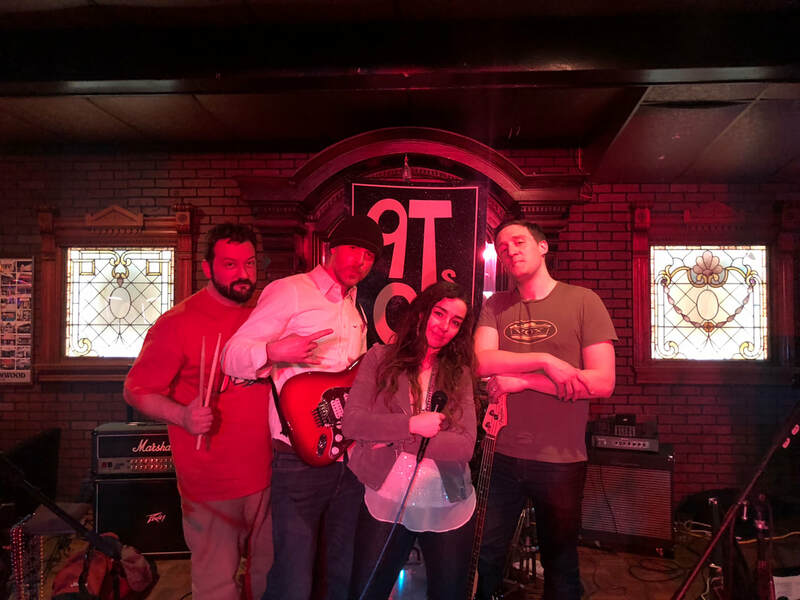 We are the Buffalo-based cover band that will get your crowd going. All of your favorite tunes from the 90s until today: No Doubt, Pearl Jam, Imagine Dragons, SIA, Jessie J... you name it, we play it. We are the 9Ts ON!